Aldi now offers lottery tickets at its website aldi-lotto.de. 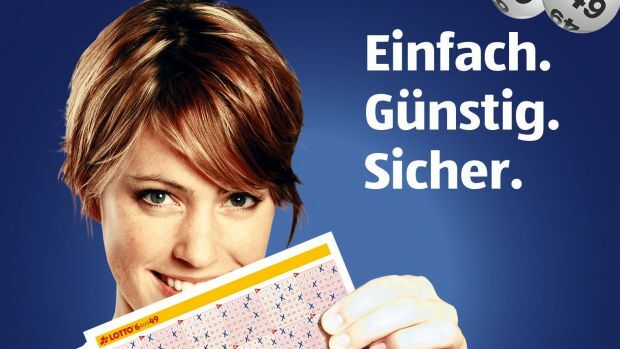 Aldi Süd has started to sell lottery tickets via a newly launched website called aldi-lotto.de and a dedicated mobile app in Germany. The discounter claims to be one of the most affordable lottery online shops with a state license. On its path towards supermarketisation, Aldi - the inventor of the discount concept - has decided to add yet another point seemingly in opposition to its original values. Not long ago, such a move would have appeared unthinkable. Gambling services? At Aldi Süd? The retailer that was even hesitant for decades regarding sales of cigarettes? Now, shoppers cannot only buy manufacturer brand vodka at this company but also (online) lottery tickets. What’s next? Magazines and newspapers? The latest move might be a perfect example of what the retailer is willing to sacrifice to drive organic sales growth in a market close to saturation. Any momentum needs to come from its existing network, there is not much room for expansion through new store openings. For years, Aldi Süd managed to achieve growth by following a set of strict principles. Conservative opening hours, a clearly limited assortment, hardly any manufacturer brands on its shelves. These have already been bent due to an increasingly tough competition with arch rival Lidl, a banner willing to compromise more with its original concept, which was rewarded with a flow of new shoppers. 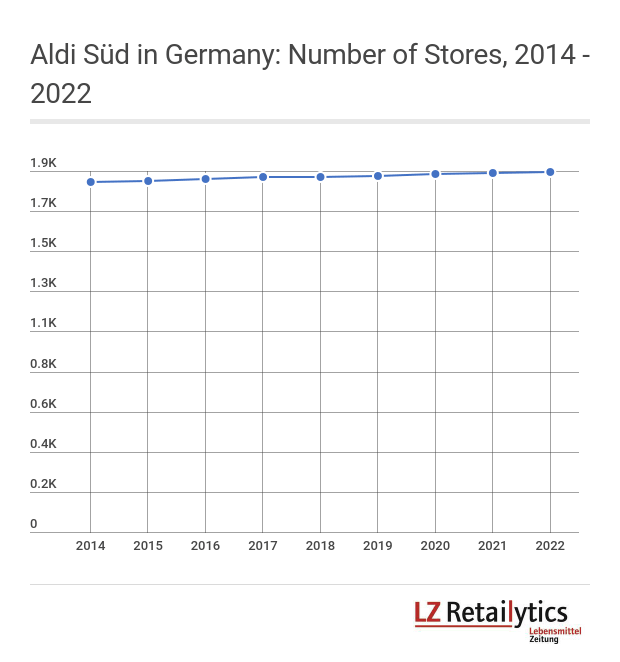 While being very open to experimenting in new areas untypical to its traditional positioning, Aldi Süd still needs to make sure that it is not losing its original charm and its USP.